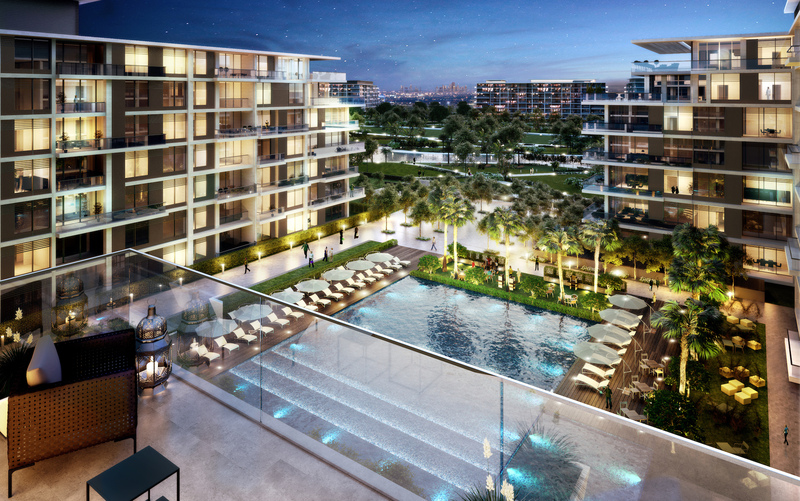 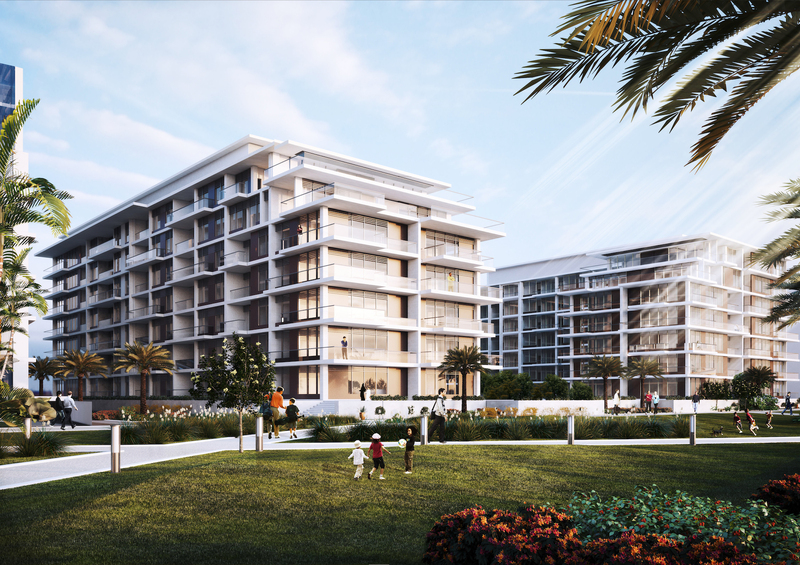 Set within beautifully landscaped surroundings, Mulberry Park brings elegance and contemporary features to the developing Dubai Hills Estate in Mohammed bin Rashid City. 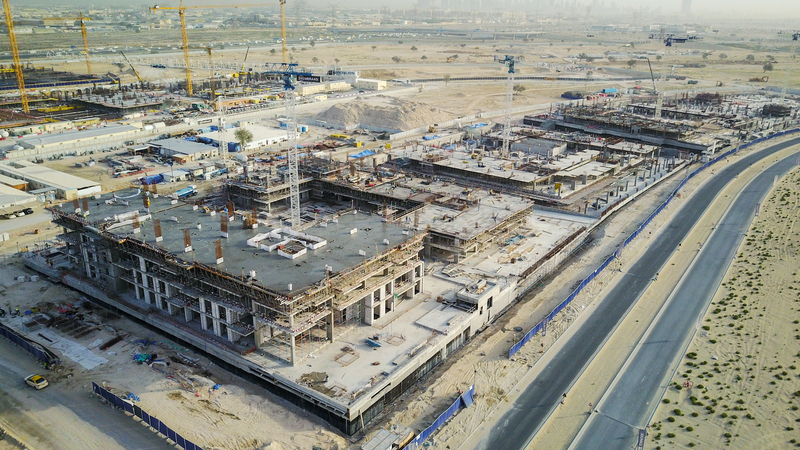 The community development is a joint venture between Emaar and Meraas – two of the leading developers in the UAE, and is the first development to be built in the keenly anticipated Dubai Hills Estate district. 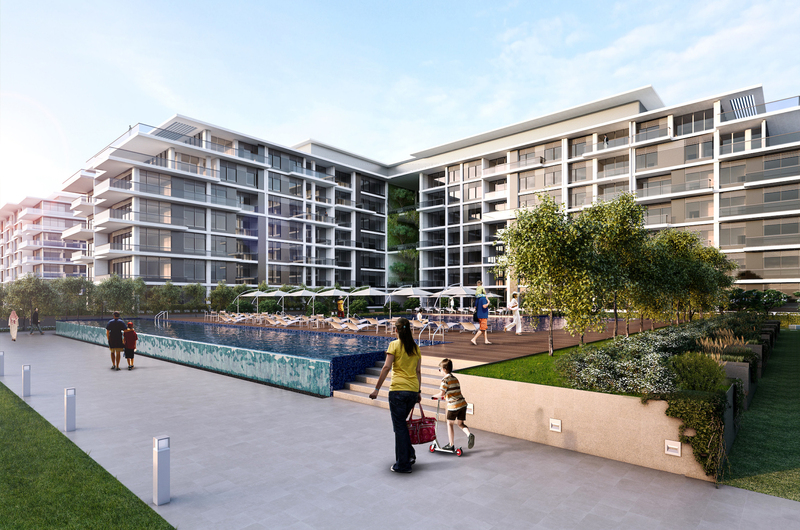 Construction of the large scale residential complex features two phases, each of which will see 332 apartments built on an area spanning over 600,000 sq ft. With an emphasis on community and family living, Mulberry features the addition of stylish communal terraces where friends and neighbours can meet and take in the stunning views across Dubai.